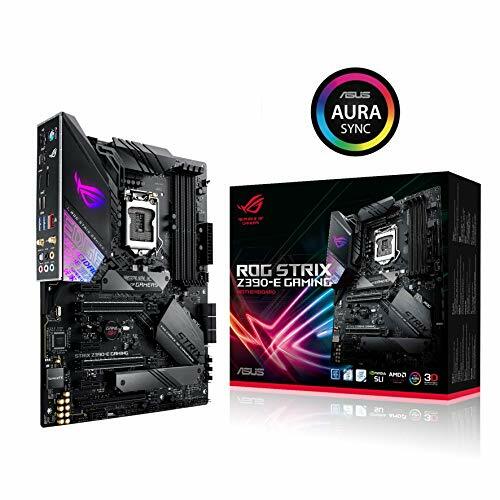 Asus!! Can you please include a USB stick with the drivers. No one has a cdrom drive in 2018! Beautiful board. The integrated IO shield is really nice and fits much easier into the case than their 8th gen IO shields. The included VRM fan is a nice touch and the RGB is nice and not over the top. I did have some issues with the m.2 SATA drive. 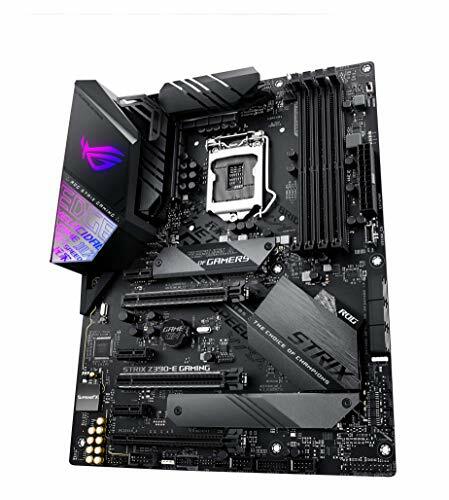 The Z390-E is supposed to auto detect which type of m.2 you have installed and it wasn't doing that. I had to manually set it to SATA in the bios before the drive would recognize. Seems like a solid board with great features for the price. I've always liked Asus boards and found them good for overclocking on. 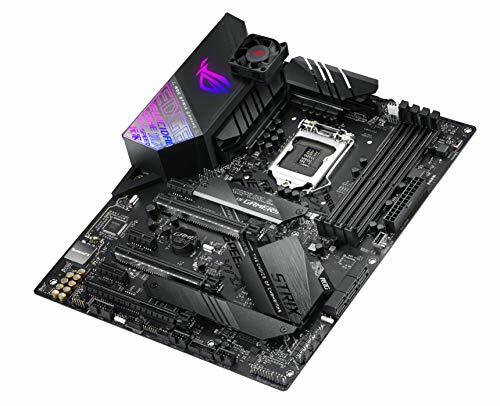 Great MOBO with easy overclocking. Looks great too and has amazing on board wifi in comparison to my old TP-Link Archer T9E. Used in a similar build for a friend and when rearranging cables the plastic ring around the usb 3.0 header came off. Still works fine, however. 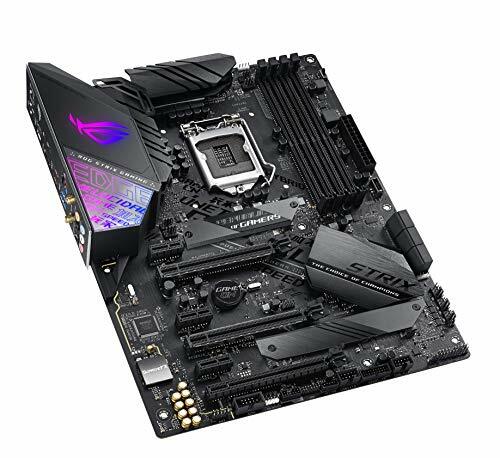 This motherboard has all the features I need and more. Its support for overclocking helps me get the most out of my components. 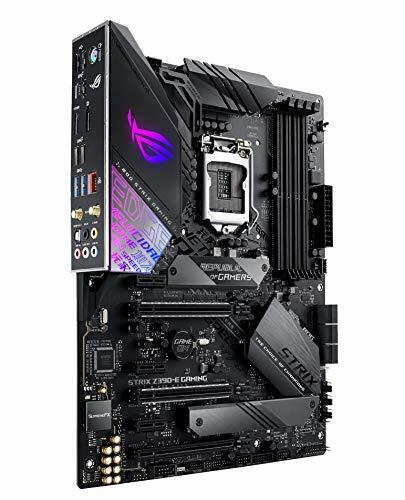 Great motherboard, nice uefi (bios), and has included 5ghz WiFi.